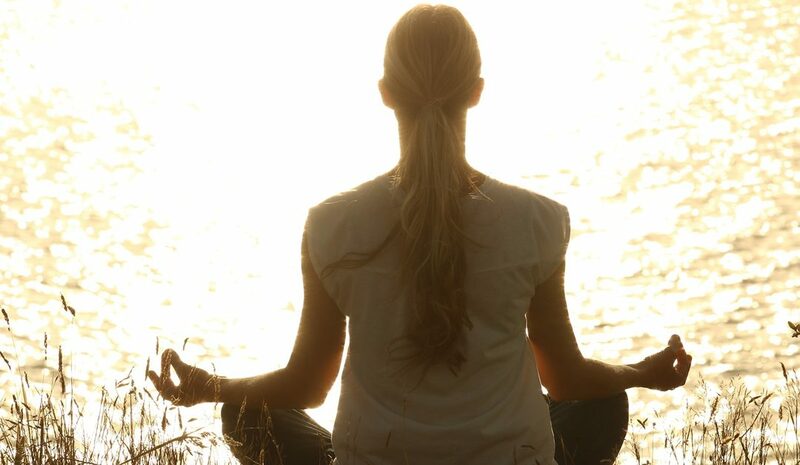 The popularity of meditation is increasing as more people discover its great health benefits. Meditation is a habitual process of training your mind to focus and redirect your thoughts. You can use it to increase awareness of yourself and your surroundings. Many people think of it as a way to reduce stress and develop concentration. To experience the benefits of meditation, regular practice is necessary. It takes only a few minutes every day. Once it’s part of your daily routine, meditation becomes the best part of your day! Busy people from all backgrounds are grateful to pause and enjoy a refreshing few minutes of meditation each day and it’s health benefits! To book in for your health needs, call us today!